Yami, well known as Lady Zamar to her fans, is a female house vocalist, a writer, essayist, and an academic. She started singing at the tender age of six and looked up to the likes of Tracy Chapman at the age of three. With her deep love for music and her ever busy mind, she constructs beautifully crafted melodies that take you on a journey of life and love. Lady Zamar carries her message with her strong yet smooth vocals and is making South Africa proud one song at a time! 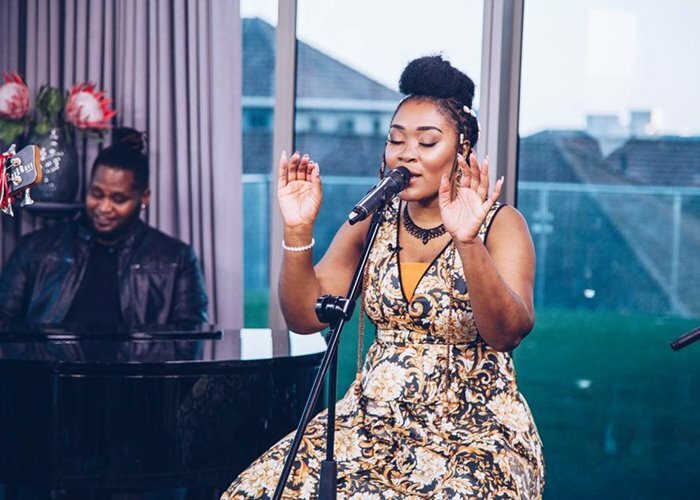 We were honored to have Lady Zamar Serenade us in the expresso studios. Here she is performing her hit "Its you"